There is a hand cream that I swear by. I have multiple travel sizes of this hand cream everywhere; in my car, my briefcase, my office desk drawer, gym bag, toiletry bag, and side drawer. Its a standard in my grooming routine. 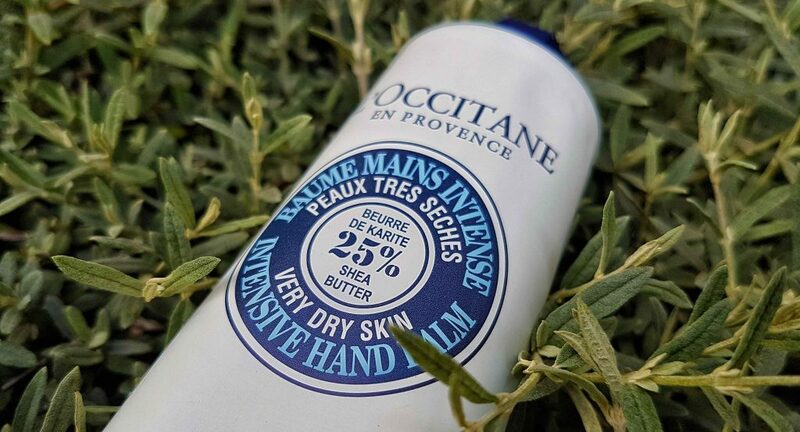 L’Occitane en Provence’s Shea Butter Hand Cream is a product I list as one that I can’t do without. 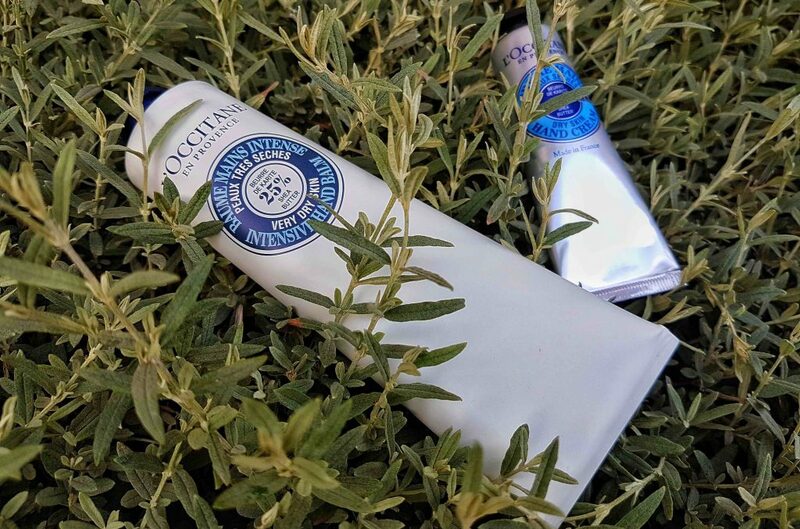 Its not that other hand creams aren’t good – you get some very good one’s – but L’Occitane’s Shea Butter Hand Cream is, in my books, number 1. I am a little OCD – I wash my hands after everything, and the excessive washing leads to extreme moisture loss, and coupled with Johannesburg winter, and an increase in weight training intensity, I have been using more hand cream than every before. So, you can imagine my delight when I visited the L’Occitane store in Hyde Park Corner and discovered the Shea Butter Intensive Hand Balm for very dry skin. The Shea Butter Intensive Band Balm is the extra-rich iteration of the iconic Shea Hand Cream, but which has been specially formulated for the use for very dry skin. Now with with 25% shea butter, and enriched with allantoin, the intensive hand balm provides intense nourishing care, forming a protective film for the recovery and repair of very dry skin. This ultra-rich balm absorbs into the hands very quickly when massaged in, however it does leave a noticeable film which, if you are as paranoid as I am about getting enough moisture, won’t bug you too much. After a few minutes the film almost completely disappears. For a quick regeneration of dry hands, use the balm as a daily hand cream, alternatively use it twice-weekly as an intensive hand mask by applying a thick layer to hands and leaving for 10 minutes before massaging excess into the skin. 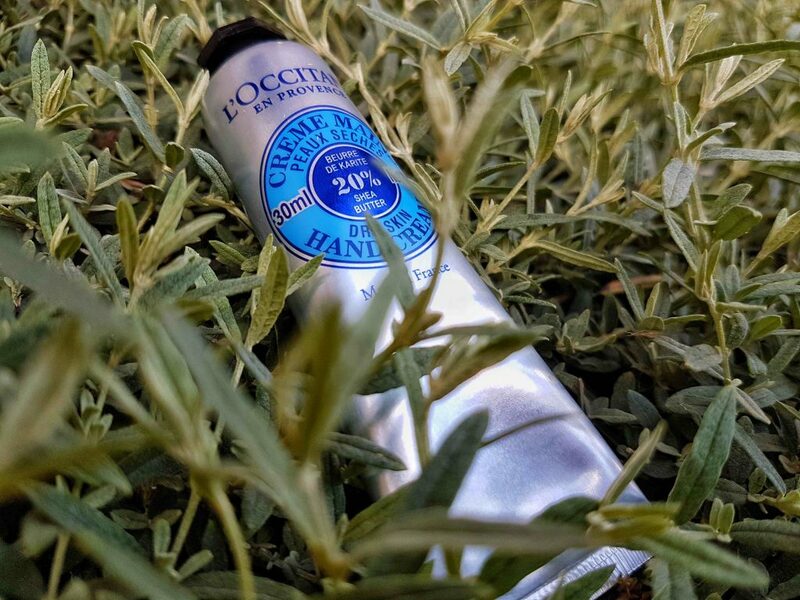 Now that you know about the Intensive Hand Balm, here’s a quick refresher about the product that millions of people the world over have come to love – L’Occitane’s Shea Butter Hand Cream. This incredibly rich and soothing hand cream has 20% Shea Butter, and penetrates into the skin very quickly to repair, nourish, and moisturise your hands. Also containing honey, almond extracts, and coconut oil, this extremely rich hand cream provides an extremely effective care agent. Its loved so much that a shea butter hand cream is sold somewhere ever 3 seconds.